The spring equinox fell on March 20th in the northern hemisphere, but while the days get longer the winter ski sports season in the French Alps is plowing on through deep slow. In Val d’Isere the ski season is due to run until the start of May, and you can access the fabulous slopes of the Espace Killy – and its superb ski resorts – from some unique, luxury chalets in lovely little Tignes les Breviérès. Espace Killy, named for Jean-Claude one of the greatest skiers of all time, has plenty of room. It has three hundred kilometers of varied, high-quality pistes over a ten-thousand-hectare ski area that peaks at nearly three-and-a-half-thousand meters on the Grande Motte Glacier. You’ll be whisked up to them on seventy-nine lifts. 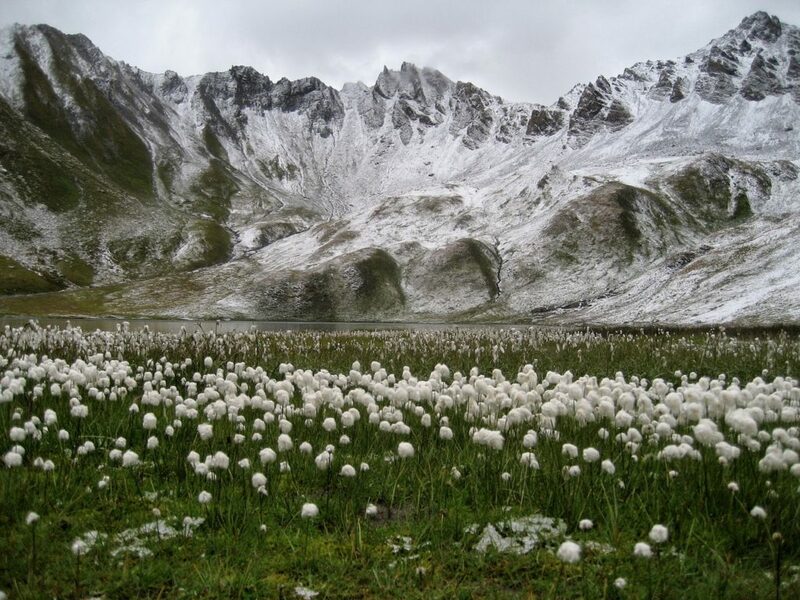 Val d’Isere and Tignes are world famous, but you may not have heard of Tignes les Brévières. It is the lowest of the resorts, at one-thousand-five-hundred-and-fifty meters. Unlike some ski resorts, this pretty little village has a deep history. When it first welcomed the first ski fans in the 20th century it was already seven-hundred years old. Tignes les Brévières has lifts to local nursery slopes and on to Tignes le Lac, from where you can ski home and into one of these beautiful luxury ski chalets accommodations during your chalet holidays. Guerlain Chicherit, the four-time world champion in the flyaway sport of the slopes (there are two ski parks in Espace Killy) comes from Tignes. He also has an eye for a dashing interior and is behind two magnificent chalets that Finest Holidays is proud to offer in Tignes les Brévières. 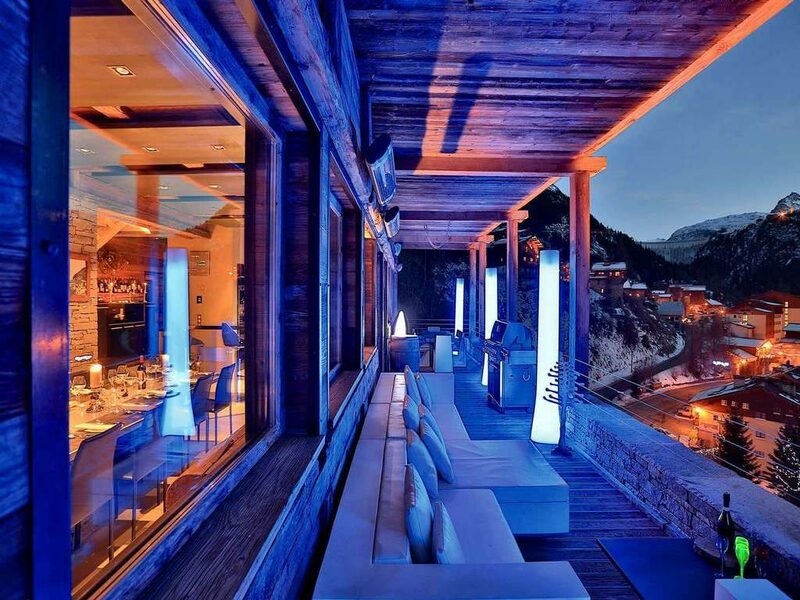 The first of GC’s chalets, Quezac, won the World’s Best New Ski Chalet award at the World Ski Awards of 2014 and reflects Chicherit’s passions, which include rally and stunt driving. 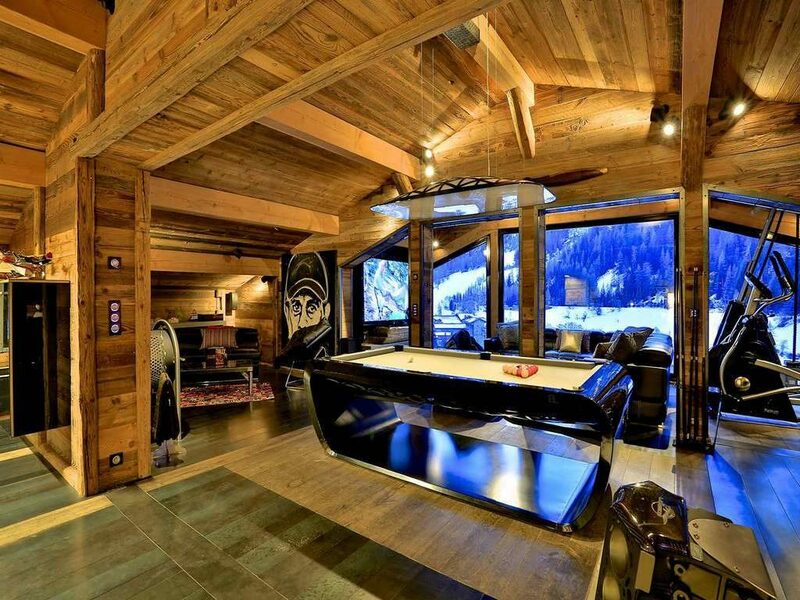 Most of all though, Chalet Quezac , in Tignes, is a tribute to a man who lives his life. It is huge, with a six-hundred meters2 layout that layers luxury upon luxury and surprise upon surprise. 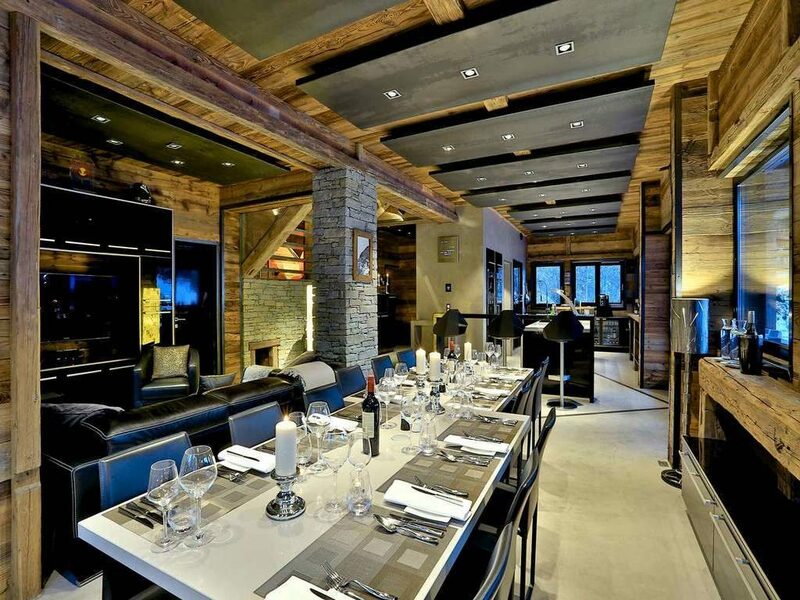 Up to sixteen guests – twelve adults and four children – can enjoy the fully catered ski chalet Quezac, with a five-strong staffing team that includes a private chef, dedicated manager, and chauffeur with a luxury 4×4 vehicle. Trophies and memorabilia from the designer’s career are scattered around this unique property that is described by its creators as an “upmarket Ibiza on ice.” The big indoor pool certainly brings a touch of the summer to Chalet Quezac, and the spa will help you warm up after your ski session and prepare for a drink from the extraordinary terrace bar – with attached hot tubs. Choosing which of the fantastically themed – by color and style – suites to sleep in will be your first entertaining task in this extraordinary luxury Chalet Quezac. Chicherit is a family man, and it shows in the attention to looking after the kids: a projector cinema, table tennis and pool are family friendly, while a magical secret playroom (accessed only through a miniature door). 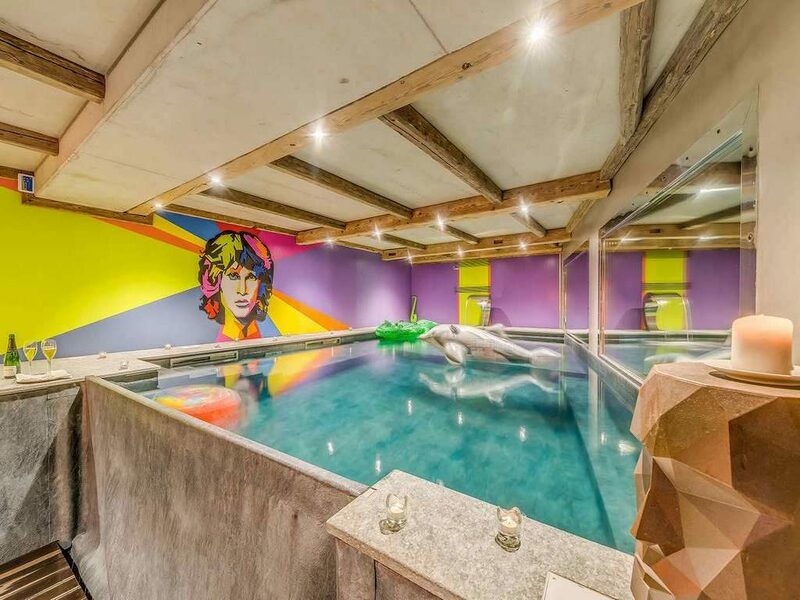 If the chalet accommodation Quezac reflects that its designer makes his living through adrenaline sports, then this unique luxury chalet shows that rock ‘n’ roll makes his heart beat faster too. That is likely to be your reaction to one of the most distinctive chalets anywhere in the Alps. 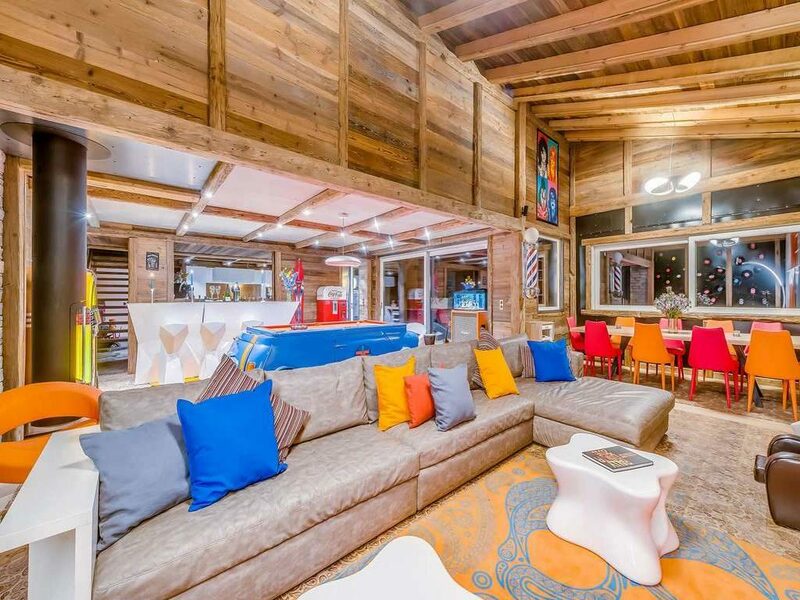 The ski chalet Rock n’ Love celebrates the greats of the Golden Age of rock, and gives its 14 guests a lifestyle break that might have pleased some of the great hedonists of that time. An indoor pool, a huge gym and spa, cars and drum kits in the individually themed suites, vintage guitars and a Wurlitzer jukebox are just some of the touches that make Chalet Rock n’ Love a luxury chalet like none you have ever seen before. One of the guitars is there for you to play, while a terrace bar and Jacuzzi remind you that you’re in the Savoyard Alps rather than Los Angeles, Memphis or Woodstock. These two ski chalets are superb, and their location takes them to another level, particularly for families who would like a quieter, more secluded, more secure or private location than the glamorous resorts. Tignes les Breviérès is unusual among Alpine resorts, and has the feel of a genuine village and a real local community. The restaurants and bars are family-owned and traditional rather than Michelin starred. 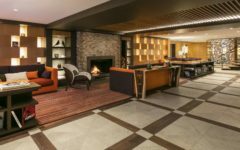 But the other resorts of the ski area are within easy chauffeur-driven reach, and boast enough glamour and sophistication – in dining, shopping, après, and socializing – to please the most demanding Champs Elysees habitué. Chalet Quezac and Chalet Rock n’ Love are just two of Finest Holiday’s collection of world-class luxury chalets, apartments and five-star hotels in the Alps. Finest Holidays has the knowledge and experience to design the perfect ski chalet holidays for you Contact us for details on +34 661 71 80 61 or relax@finest-holidays.com and we can start planning your luxury ski holiday in a chalet today. 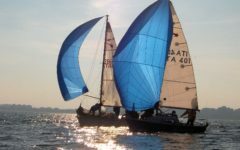 Ask for last minute deals or for availability for the next ski season 2019 and 2020.